The Education Reading area of The Tutor Report contains links and downloads for interesting and helpful information that might not be worth an individual article or fit into other resource pages, enjoy! Please send me links and other items that might be useful to other readers. Based on the latest research about how children learn, this book helps elementary school teachers make their classrooms into creative spaces that facilitate teaching and learning. It also delves into specific areas of classroom design such as use of color and plants, room arrangement, learning centers, and the impact of clutter. With before and after photos of real classrooms, teachers can examine each area and determine their own classroom’s need for improvement. Free white paper to download. 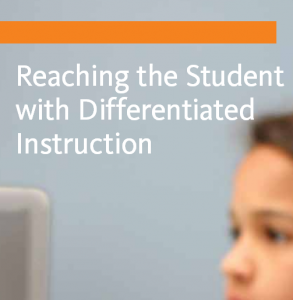 Blended learning is the future of math education, read white paper. 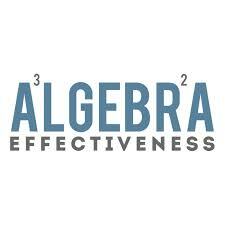 The New York Times reports that the RAND study shows double the student gains using this model to teach Algebra. Teaching all students to learn and love vocabulary. 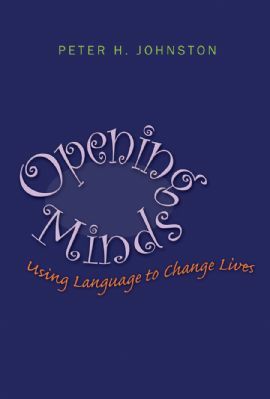 The latest book by Peter Johnston on how the words used to speak to students affect their growth and learning experience. 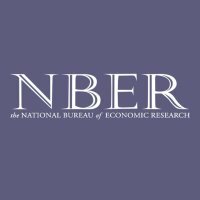 From the National Bureau of Economic Research. Experimental Evidence on the Effects of Home Computers on Academic Achievement among Schoolchildren. The Critical Role of Oral Language in Reading for Title I Students and English Language Learners From EdWeek’s White Paper Service. You will be required to provided your details to download content. 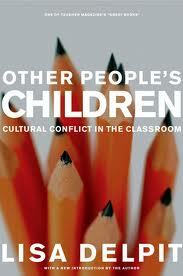 Free from Amazon (at time of adding) for Kindle Readers. One of London’s foremost tutors shares her secrets on deciding on what to tutor, who to tutor and how to find them. 1. 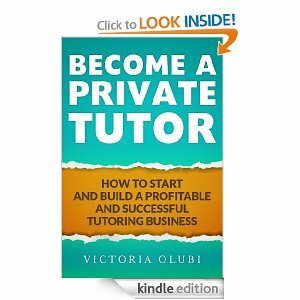 The 5 skills of an amazing private tutor. 2. How to market your tutoring business in a way that’s effortless and effective. 3. How to tutor and create an income that makes a difference in more ways than one. 4. Profitable online tutoring and much more. Again from Education Week a great collection of articles on Credit Recovery and Online Learning. 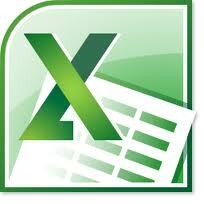 The Tutor Report Education Reading pages are sponsored by Oases Online and TutorFirst. Tutoring & Data Management.